A commercial driver’s license can be obtained by residents and non residents. The purpose for obtaining a commercial driver’s license is to enable the license holder to drive all vehicles, with the exception of a moped and motorcycle. However, the degree to which a driver with a commercial license may drive a vehicle depends on the license which has been issued to him or her. 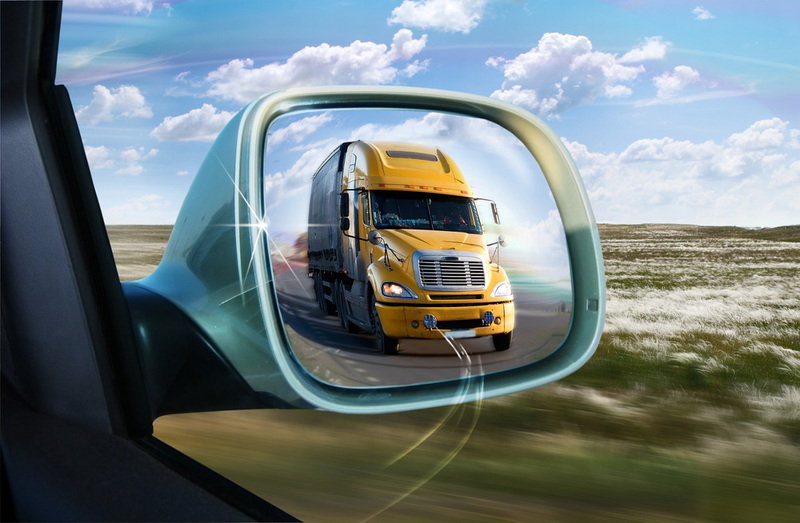 In Texas, the Commercial Driver’s Licenses, also known as CDL, are distributed into three types of classes. Only residents may be eligible to obtain a CDL. However the class of Commercial Driver’s license they acquire depends on the combinations of vehicles they have been authorized to use. Following are the three classes of CDL. This type of Commercial driver’s license allows an individual to drive different vehicles, as long as the combination of vehicles used does not exceed a set weight rating of 26,001 lbs. This rating is set according to the gross weight of the vehicles combined. Unlike Class A driver’s license, Class B driver’s license allows a person to drive only one vehicle which weighs equal to or more than 26,001 lbs. However, if the person works in the towing business then the individual having a Class B license is allowed to tow a vehicle which weighs 10,000 lbs and not more than that. In this case a driver also has permission to drive a vehicle, which is capable of transporting more than 24 passengers. However, attention must be paid to the fact that an individual is allowed to drive just one of these aforementioned vehicles and not all of them. This type of license allows an individual to drive only one vehicle. However, if the person chooses to drive more than one vehicle, then he or she is permitted to do so, provided that neither of those vehicles must be those, which fall under Class A or Class B category. A vehicle which is capable of transporting 16-23 people, but not more than 23. Or a vehicle which transports hazardous and highly toxic materials, which makes it necessary for placards to be placed over the vehicle. The people who are eligible to have any of the above mentioned driver’s licenses made, must be equal to or over the ages of 18 (for intrastate) or 21 (for interstate), respectively. To receive the driver’s license, they must make a fee payment of $ 61, which is inclusive of the license as well as administrative fee and get a Self-Certification Affidavit. Each driver’s license may be used for a maximum period of five years, after which it expires and must be renewed. Non-residents, who meet the requirements for a Commercial Driver License, may also have their license made. However, to do that, the non-resident must first present his or her social security number, and then receive the license. However, they need not take a Texas adult driving education. For those non-residents who do not present their social security number, they are eligible to be granted a drivers license, which is non-renewable, temporary and expires within 60 days from the date of its issuance.